History was made at the 86th Annual Academy Awards last night. 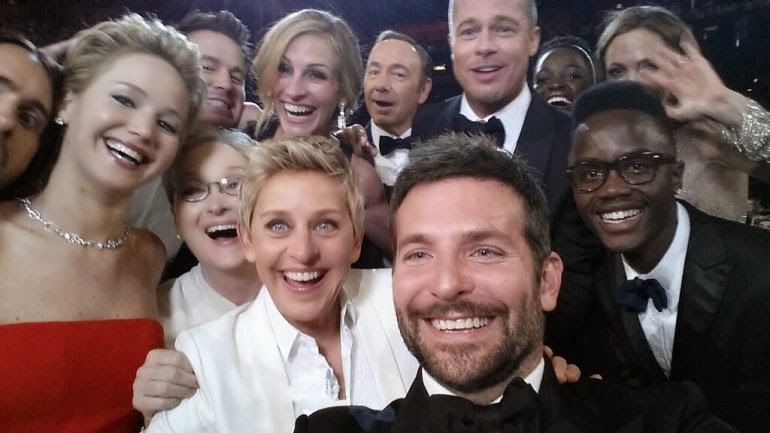 I'm not referring to host Ellen Degeneres star-studded selfie which crashed Twitter. And I'm certainly not referring to the first ever Oscar pizza party - let's hope that's a first and last. The history made was that 12 Years a Slave won Best Picture, making it the first best picture winner ever from a black director in the eighty-six year history of the Academy Awards. Notably, Steve McQueen - the black director of said film - did not win the Best Director prize. That top honor went to Alfonso Cuaron, making some history of his own with his Best Director win for Gravity - the first time a Latino has won the helmer's trophy. 12 Years a Slave and Gravity in fact divvied the prizes up very much as expected. In addition to the director prize, Gravity won for film editing, cinematography, sound editing, sound mixing, visual effects, and original score. While Gravity won seven awards, 12 Years a Slave won just three but the three it took were biggies. 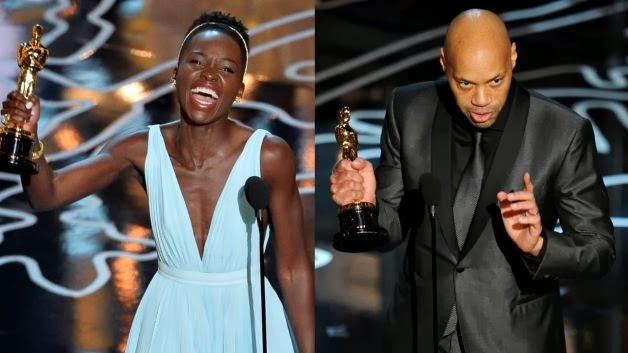 Besides Best Picture, 12 Years a Slave won for the screenplay adaptation - based on Solomon Northup's memoir- by John Ridley and lovely Lupita Nyongo took home the Best Supporting Actress prize. While this has been a remarkable year for film, Steve McQueen's masterpiece had my vote early on. Not that I actually have a vote, just an opinion I shared here. 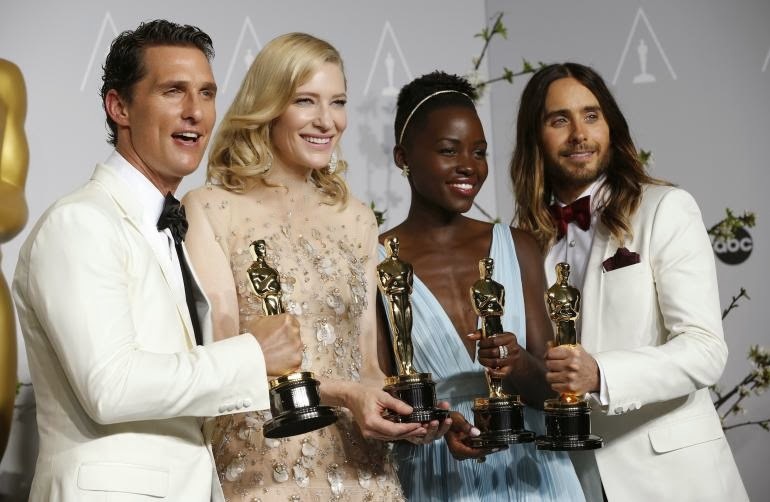 Matthew McConaughey, Jared Leto, and Cate Blanchett took the rest of the top acting prizes as expected. All four made memorable acceptance speeches. “First off, I want to thank God, because that’s who I look up to. He has graced my life with opportunities that I know are not of my hand or of any other human hand. He has shown me that … it’s a scientific fact that gratitude reciprocates. In the words of the late Charlie Laughton who said, ‘When you’ve got God you’ve got a friend — and that friend is you. "In 1971, Bossier City, Louisiana, there was a teenage girl who was pregnant with her second child. She was a high school dropout and a single mom, but somehow she managed to make a better life for herself and her children. 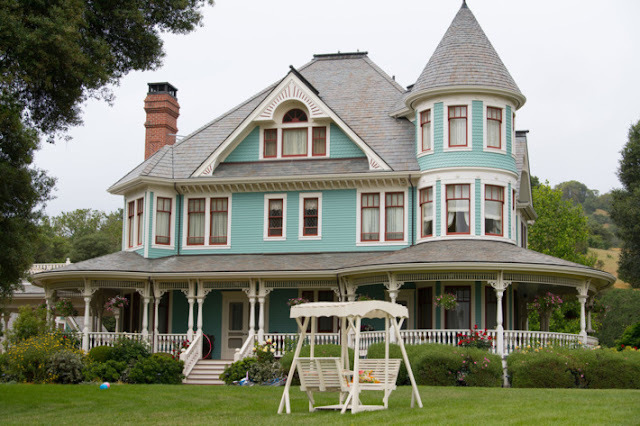 She encouraged her kids to be creative, to work hard and to do something special. That girl is my mother and she’s here tonight. And I just want to say, I love you, Mom. Thank you for teaching me to dream. To my brother, Shannon, the best big brother in the world, you’re a true artist. Thank you so much for sharing this insane and amazing adventure that is 30 Seconds to Mars, and for being my best friend. I love you. Thank you. “For so bravely and intelligently distributing the film and to the audiences who went to see it and perhaps those of us in the industry who are still foolishly clinging to the idea that female films with women at the center are niche experiences. They are not. Audiences want to see them and, in fact, they earn money. The world is round, people. 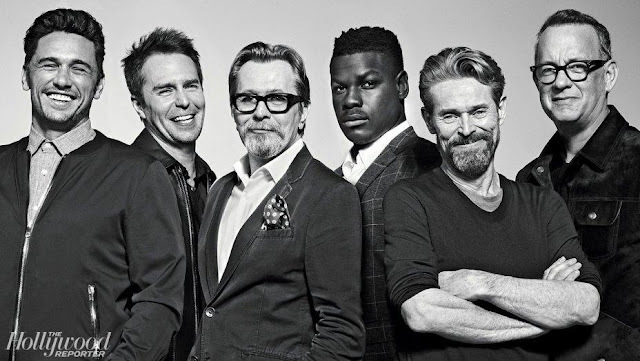 "Thank you to the Academy for this incredible recognition. It doesn't escape me for one moment that so much joy in my life is due to so much pain in someone else's. And so I want to salute the spirit of Patsey for her guidance... When I look down at this golden statue may it remind me and every little child that no matter where you are from, your dreams are valid. Delighted but not surprised that Catherine Martin won both Best Costumes and Best Production Design awards for her magnificent work on the Great Gatsby. Here on this blog we've taken in-depth looks at her work in costume design here and production design here. the first actress to be caught tripping at the awards two years in a row! I did enjoy the Oscars this year. Lupita is gorgeous, isn't she? Did you see the picture being passed around on Facebook that showed Lupita shaking hands with Brad Pitt and the caption, "We want to adopt you." Hilarious. She is! My son is sad that shes 31 - because while he doesnt think Lupita is too old for him, he knows he would be too young for her! Yes, I also enjoyed too and the Jennifer Lawrence scene was funny. Is it publicity stent?